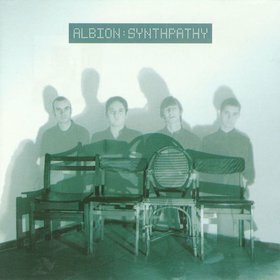 Albion was an emo-rock band from western Bohemia. This cd was released on Samuel records. Members of Albion also played in Kevorkian or Eastern Star. Hi, Igor! Could you reupload this release?